It’s that time of year – Party time. 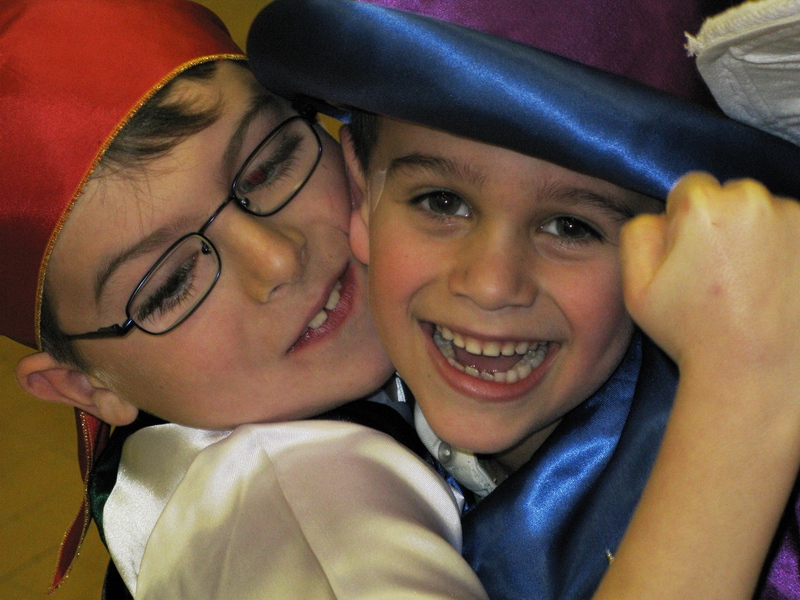 You’ve probably started thinking about what to do for the kids party entertainment. Whether it’s the first kids party you’re organising or you’ve decided in advance that this is your last (owing to the stress it’s caused in the past), we’ve got some great tips for you on how to avoid the common traps and pitfalls of organising your childrens entertainment and make it a fun and stress free party! 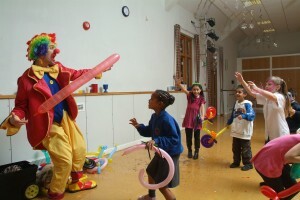 Top tip number one for planning kids party entertainment is pretty obvious – don’t leave it too late. It’s good to plan a childrens party around a month to two months in advance. This may sound extreme but if you want to book a good kids entertainer or a venue for the kids party entertainment, then they get booked up really far in advance so leaving it later than this will make your search for a kids entertainer and venue really stressful, as choices and availability will be much more limited. There are all sorts of knock on effects that can happen from leaving the planning of your kids party entertainment too late, like not getting invites out in time, then finding that half of the guest can’t make that day, or worse yet, someone else has booked their children’s party for exactly the same day!! (cue the disaster movie music) This happens a lot so when planning children entertainment do make sure it doesn’t clash with another kids party. The three main things to sort out are early are the venue, kids entertainer, and the party invitations. Once you’ve got these done, you can relax a bit more. After that, you just need to decide on the kids party food and decorations, and then follow up the RSVPs a couple of weeks before the party. Do also remember that just because people don’t RSVP (which often happens) doesn’t mean they’re not coming, so do plan extra food and party bags, etc.. with the view that more children are coming than have replied. As sometimes unexpected siblings can come along too. A few things to bear in mind for the day of your kids party is that you are going to need plenty of set up and pack away time, so do allow for this when booking the venue. Don’t cause unnecessary stress by trying to cram everything into a narrow time frame. 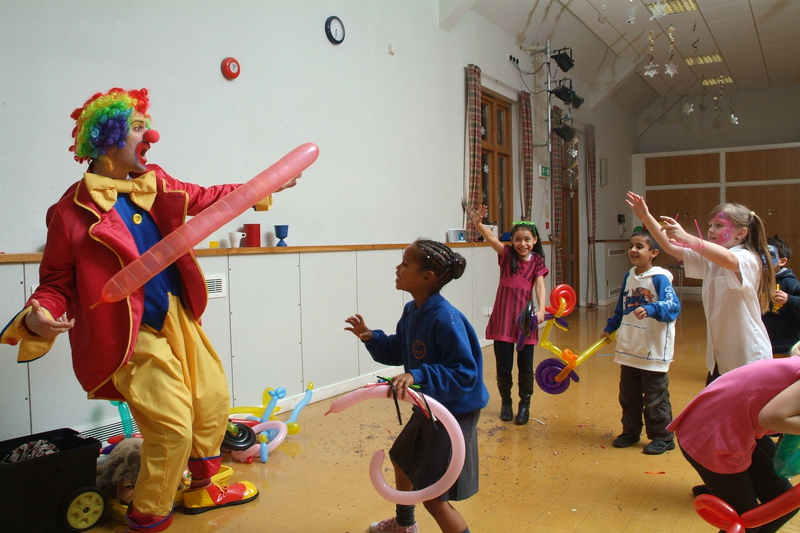 Whatever you do, don’t book the kids entertainer (or whatever you’re having for childrens entertainment), to start for 3 pm and hire the hall from 2:45 pm. 15 minutes won’t be enough if you’re planning on having food there and wanting to put up decorations etc… A kids entertainer will need an average of 20-30 minutes set up time too. A common pitfall is to have parents staying at the children party and this can often have an adverse effect on the childrens entertainment and how much the kids enjoy the party. If you’re having childrens entertainment, then unless you have a separate room where the parents can socialise, tempting as it can be to double up your kids party as an adult social, it really is better to just keep it as a kids party. The reason being that the noise levels created by parents chatting in the background results in the kids entertainer not being heard by the children and the kids simply don’t enjoy it any where near as much. You’re probably going to be too busy with doing food on the day that you won’t see any of the adults anyhow, so why not organise an adult social another time when you can enjoy it more and it doesn’t risk ruining the kids party entertainment. More is not better – A common pitfall is for parents to lavish as much as possible on their childrens party and organising as much variation in terms of kids party entertainment as possible .E.g a kids entertainer, then a face painter in one corner of the room, a bouncy castle in the other, candy floss machine, etc… remember kids like simplicity. If you plan too much, it can actually mean the kids enjoy none of it or they are so overwhelmed and more susceptible to getting upset on the day. All too often parents have hired a bouncy castle and an entertainer at the same time and wanted them happening simultaneously but the 2 things just don’t go together and they end up competing for the children’s attention, with half the kids making loads of noise on the bouncy castle whilst the kids entertainer struggles to be heard by the other half of kids that want to enjoy the show – the result is one big noisy mess. Not to say you can’t have the 2 things at one party, but each activity needs its own set time, so the kids can focus on one thing at a time and enjoy it fully. Normally a kids party is only 2 hrs so do bear this in mind when planning the children’s entertainment and activities so you’re not trying to cram too much in. Happy Organising!